Directions to Otsego Motel can be found on Google Maps. 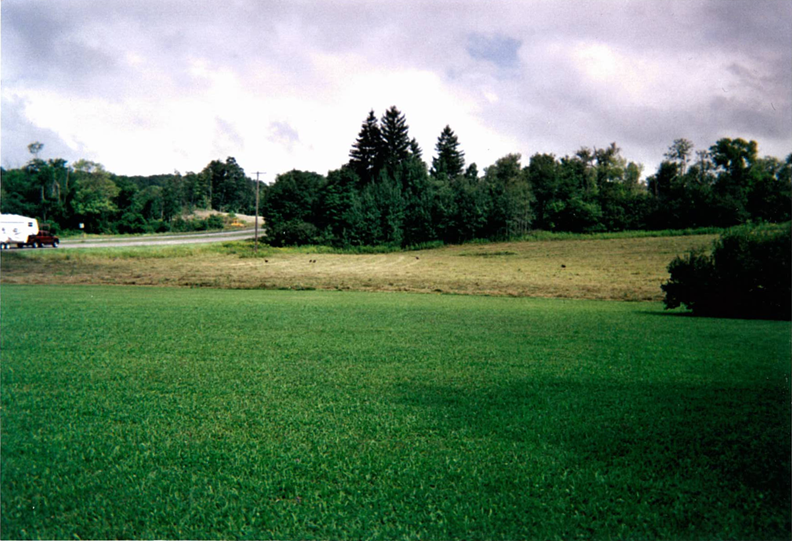 View from Otsego Motel toward U.S. Highway 20. Copyright 2009 Otsego Motel. All rights reserved.